We start off our own food advent calendar with the obvious Christmas ingredient – cinnamon. You will find this ingredients in marinades, spice rubs, hot drinks, and obviously desserts. Some people unfortunately can’t stand this ingredient – which we find it hard to understand why – but nobody can ever doubt its importance to festive Christmas cooking. Cinnamon originates from Sri Lanka and was imported into Europe through the spice trail created by the Arabs. The Spanish and Portuguese had their fair share of squabbles on who controls the supply of cinnamon on the European continent. 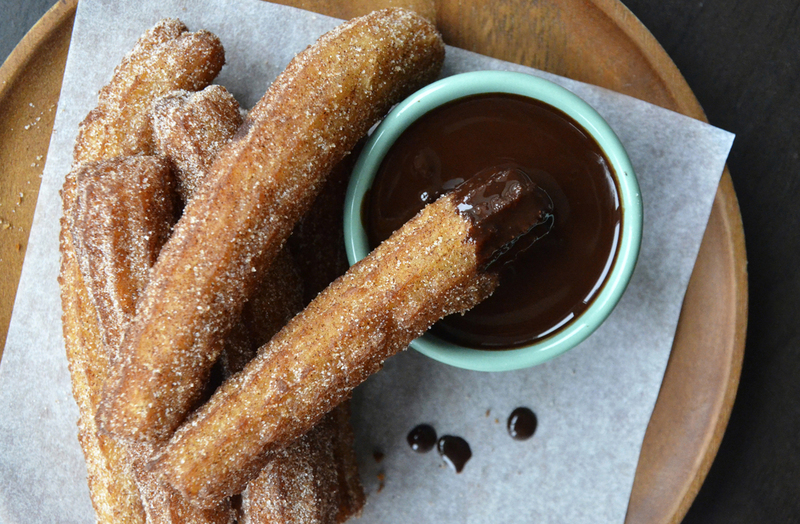 Remember the importance of cinnamon when pairing with Port wine, hot chocolate, and churros! As many are not aware of, there are actually two types of cinnamon – Ceylon cinnamon and cassia cinnamon. 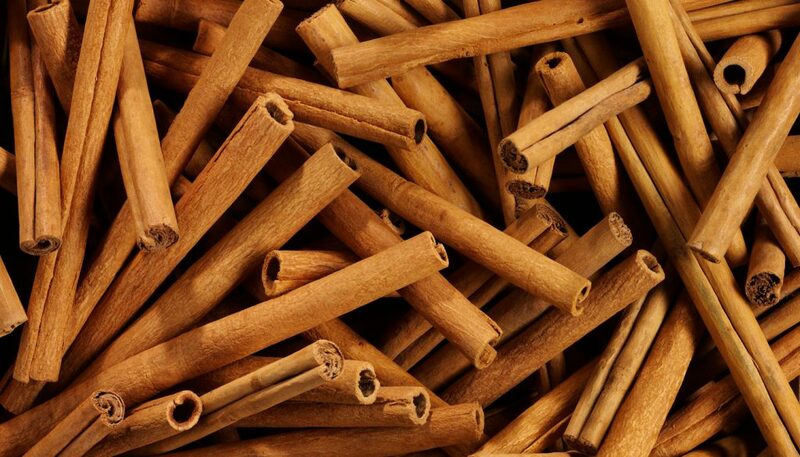 Crops of ceylon cinnamon are grown in Sri Lanka, Madagascar and Seychelles. Cassia cinnamon though is mainly grown in Indonesia and China. Ceylon cinnamon is considered as the “true cinnamon” and can actually be purchases at a premium, even more expensive than saffron. Cassia cinnamon on the other hand is the commercial sister which is grown and grinded for commercial and mass market use. Maybe the first recipe ever published using cinnamon? What’s the difference between Ceylon and cassia cinnamon?